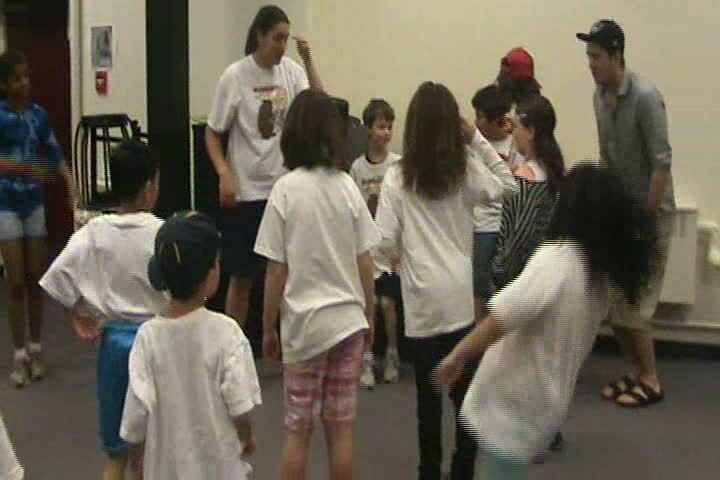 PIMS was proud to support the 'Summer at the HUB' camp which took place in July-August 2011. Focus camps included Lego Simple Machines and Math, iPad Camp and Robo Meccano. Many thanks to Britannia Centre for providing this video.